Bienchen SAS font is script font which is designed by Peter Wiegel. 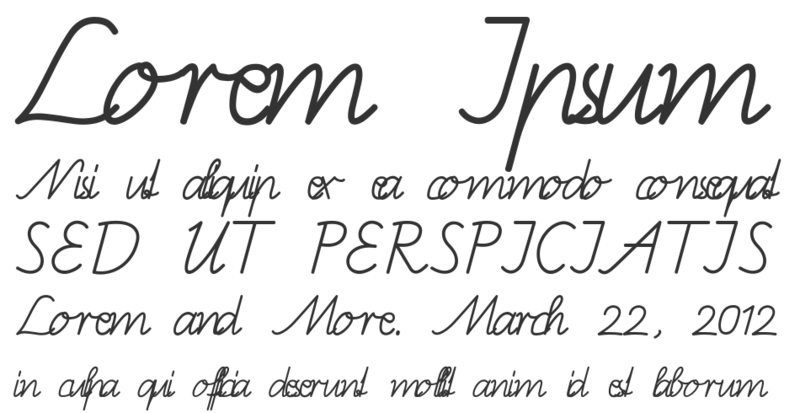 This font is labeled as School font. Bienchen SAS font family has 2 variant. This is a special font set! You need to install both fomnts and than use italioc writing to correct vonnectuons. Also upper case letters, that should not be connected to a following lower case letter has to be written in italic. The two fonts will only work together! Morte instruction in the font set. Bienchen SAS font is one of Bienchen SAS font variant which has Regular style. 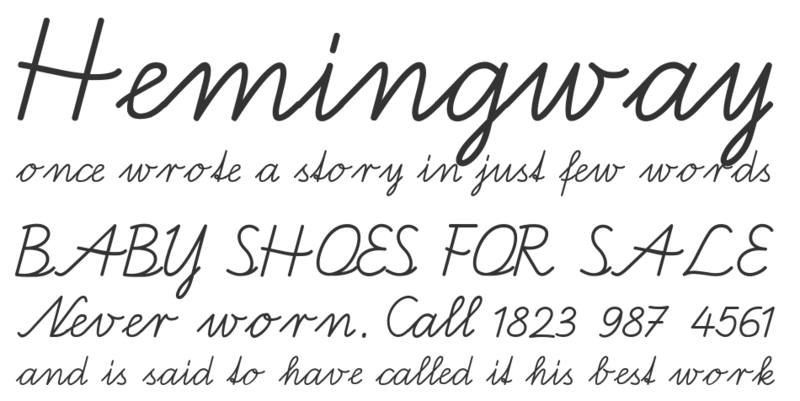 This font come in ttf format and support 218 glyphs. Based on font metric, Bienchen SAS Regular has usweight 400, width 5, and italic angle -12. This font is labeled as . Bienchen SAS font is one of Bienchen SAS font variant which has Italic style. This font come in ttf format and support 220 glyphs. Based on font metric, Bienchen SAS Italic has usweight 400, width 5, and italic angle -12. This font is labeled as .